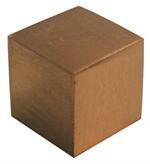 Item #KGG-CC-8: 5/8" solid Copper Cube. Item #MS-1030: Approx. 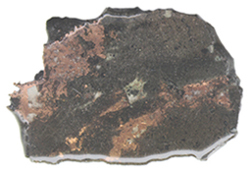 7"x2"x6.25" Butchite Copper of 9 lbs. Item #MS-1031: Approx. 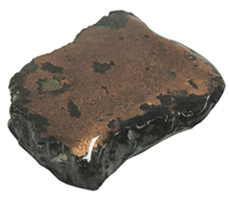 4.5"x3.5"x3" Butchite Copper of 5.8 lbs. with cork covered bottom. 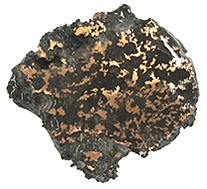 Item #MS-320: 2.5" - 2.75" long Copper Drops from the White Pine Mine in Michigan. Backs are flat for display. 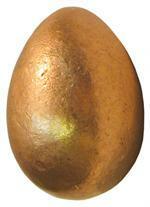 Item #KGG-CE-14: Average 1"-1 1/4" tall solid Copper Egg. 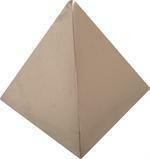 Item #CPR-PYR-35: Average 2"x2" tall, highly polished, solid Copper Pyramid. The bottom is covered with cork to protect surfaces. Approximately 1 pound. 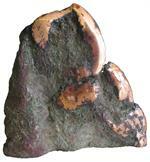 Item #MS-233: From Michigan; 14.5"x7"x12.5" tall; 97 lbs. ; Copper, Green and Brown. 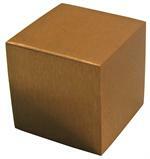 Item #MS-715: Approx. 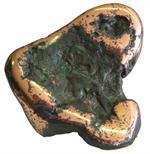 1" sculptured Copper.